Eutrophication is a process by which water bodies increase their level of productivity through an increase in nutrients. This is a process that naturally occurs in all aquatic systems over long periods of time, however, excess nutrient loading from human activities (cultural) accelerates the progression of eutrophication. Cultural eutrophication in water bodies, such as lakes and ponds, has become an increasingly serious problem for many countries throughout time, and it accounts for half of the impaired lakes (as designated by the U.S. Environmental Protection Agency’s Clean Water Act) in the United States (Carpenter et al. 1999). Inland water bodies located on Sanibel Island are no exception from this pattern. 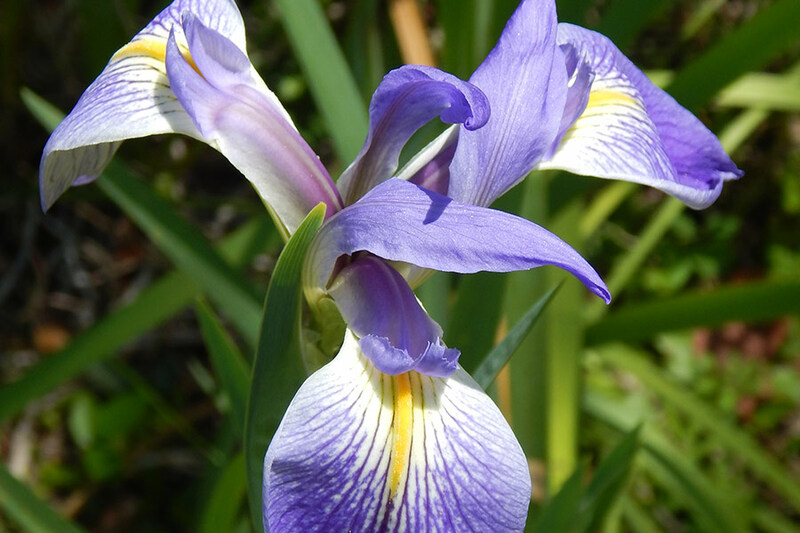 Planting your shoreline provides natural nutrient removal from urban runoff. Essentially a floating mat upon which plants grown hydroponically uptake excess nutrients via there root system. Raking and/or seining the problematic plants and algae is highly recommended. 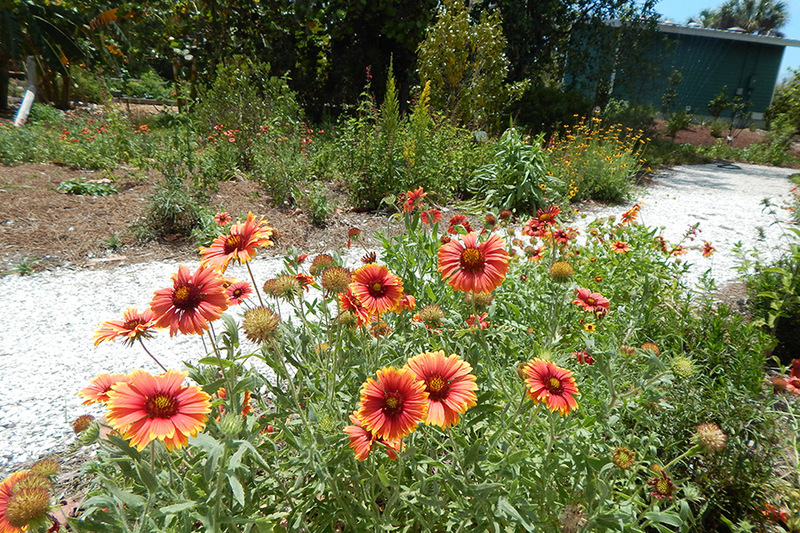 Properly planned landscapes and gardens can greatly reduce impacts to water quality. 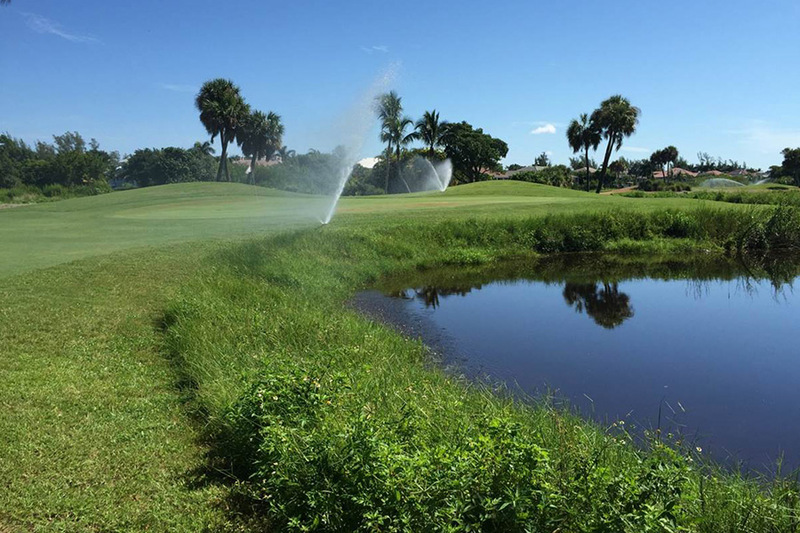 Improper irrigation practices can compound water quality issues in nearby lakes and ponds. Cultural eutrophication generally arises from non-point pollution sources, or those that are not easily discerned (e.g. stormwater run-off, drainage, seepage and precipitation). Chemical fertilizers, containing nitrogen and phosphorus, used for agriculture, landscaping, turf and ornamental plants are often found in urban runoff, and are typically the main cause of cultural eutrophication. 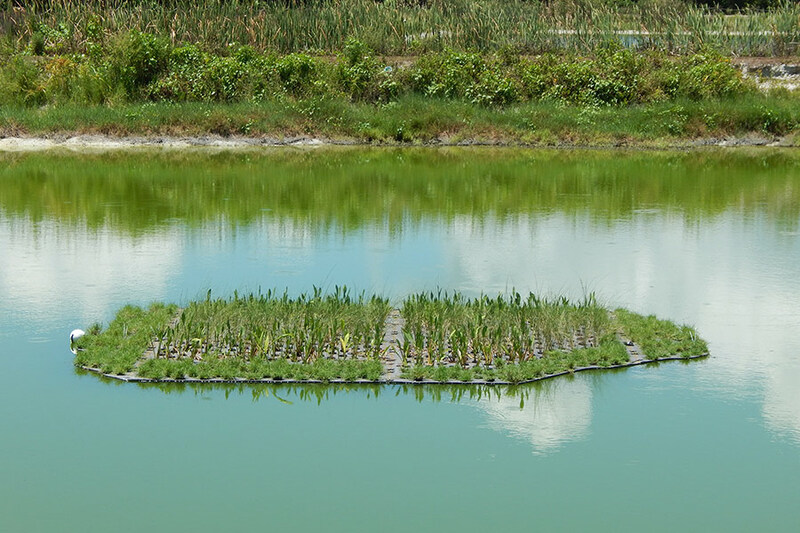 Excess nutrient loading to a water body can stimulate the growth of algae (sometimes toxic) and aquatic plants, which can cause subsequent problems such as decreased water transparency, lack of oxygen available to aquatic organisms and fish kills. 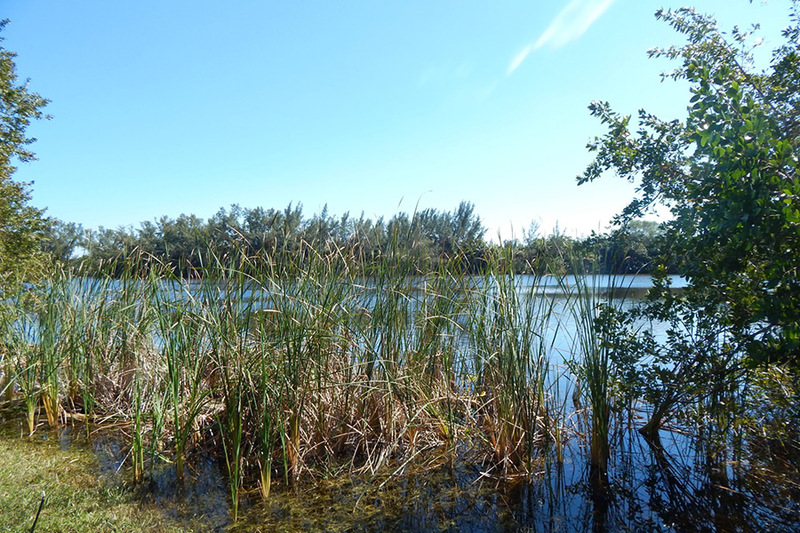 The City of Sanibel recognizes this is an issue, and has been working diligently to make improvements to inland water quality, specifically the Sanibel Slough. Due to elevated nitrogen, phosphorus and chlorophyll a levels, the Sanibel Slough is deemed “impaired” by the Florida Department of Environmental Protection’s (FDEP) Florida Impaired Water Rule (Ch. 62-303, F.A.C. ), which means the waterbody does not meet the state’s water quality standards. To address these impairments, the FDEP is developing Total Maximum Daily Loads (TMDL) for each waterbody that does not meet minimum water quality standards. 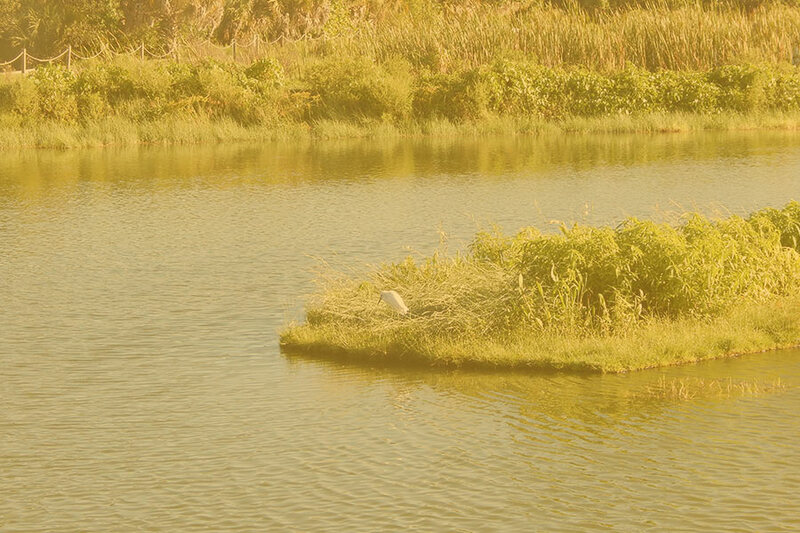 The TMDL is the maximum amount of a pollutant that a waterbody can assimilate on a daily basis without causing an imbalance in the natural flora and fauna. As part of the TMDL process, all local governments with impaired waterbodies within their jurisdictions will be required to participate in a Basin Management Action Plan (BMAP) process, and will be required to address pollutant sources that are contributing to the impairment. It is anticipated that a TMDL will be for the Sanibel Slough and the coastal water surrounding Sanibel Island. 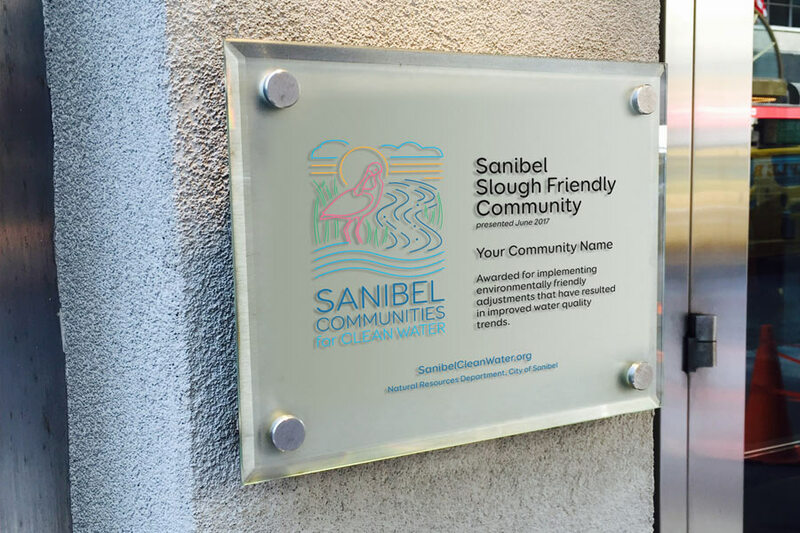 What is the “Sanibel Slough Friendly Community” Award? Over the past several years, the City has implemented a number of measures aimed at reducing nutrients on-island. These measures include installation of a centralized sewer system, stormwater treatment for single-family developments, a fertilizer ordinance for urban and commercial properties as well as Golf Course Fertilizer and Lake Management Guidelines. Unfortunately, even with these remediation efforts in place, the Sanibel Slough still remains impaired for nutrients. It is imperative that we continue to implement additional measures to reduce the source of nutrients enriching our island waterbodies. 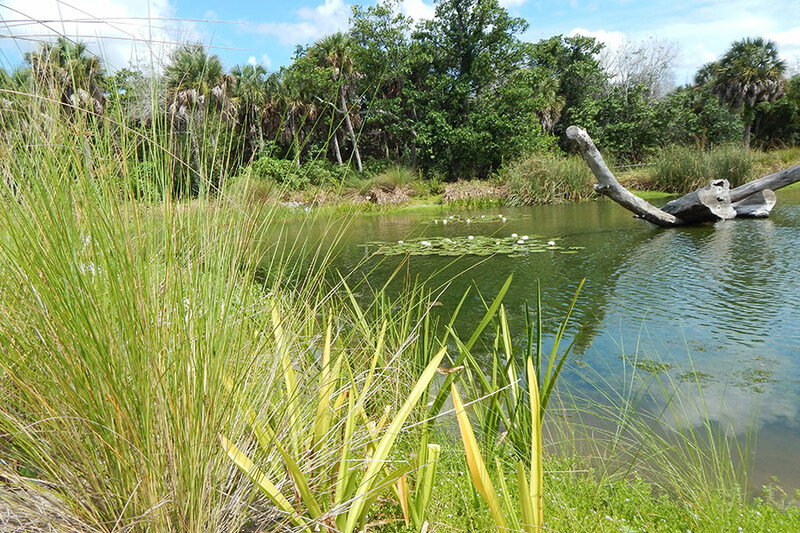 As a result, the City began work on the Sanibel Comprehensive Nutrient Management Plan. Phase I of the Plan began in 2013 with an assessment of all of Sanibel’s existing water quality data. The data was used to determine nutrient loading by land use class, which was then used to identify potential nutrient sources and data gaps. Phase II involved the development of Sanibel-specific nutrient runoff coefficients to reassess nutrient loading estimates from all on-island sources. Phase III included surface water flow monitoring within the Sanibel Slough to help determine the total volume of water discharged from Sanibel to our coastal waters and groundwater monitoring throughout the island to better understand groundwater movement and nutrient concentrations. Additional data gathered through surface and groundwater monitoring suggests that nutrient concentrations are highest in developed areas. To further refine nutrient loading hotspots on Sanibel, the City created the Sanibel Communities for Clean Water Program to assess inland water quality. In the past, residential communities and Homeowners Associations (HOAs) have requested City assistance in baseline water quality sampling as well as identifying potential water quality issues. 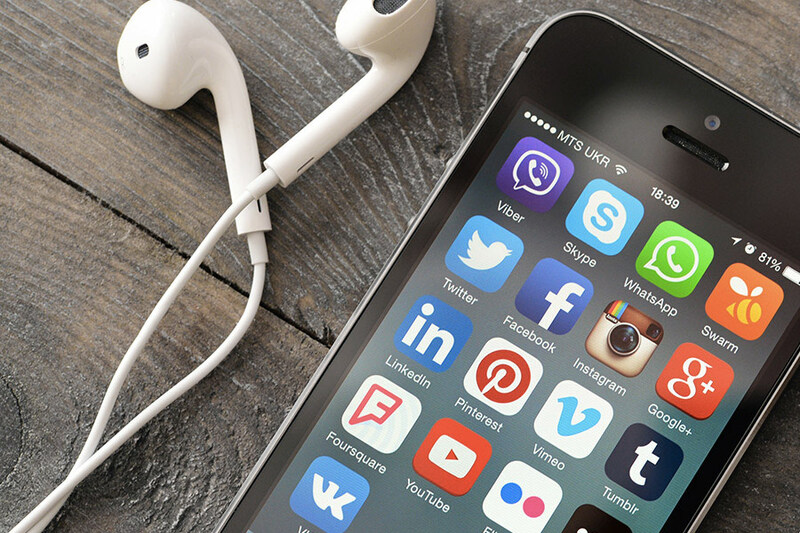 Furthermore, numerous residents and HOAs have requested educational materials, technical assistance and guidance on appropriate Best Management Practices (BMPs) for their neighborhoods. The City of Sanibel, in conjunction with the Sanibel-Captiva Conservation Foundation (SCCF) Marine Lab, conducted water quality sampling in lakes and ponds across the Island as part of the Sanibel Communities for Clean Water Program. The program will provide City staff baseline data on the status of water quality within the waterbodies throughout the Island, and allow Sanibel residents to see how their community lake ranks in water quality, based on U.S. EPA and FDEP numerical nutrient criteria, when compared to other waterbodies on Sanibel. Residents will be able to examine their role in protecting water quality, and how their actions can improve the health of their lakes, wetlands and other waterbodies. The program will recommend BMPs to improve water quality tailored to each individual community with the goal that residents will adopt these voluntary environmentally friendly measures.